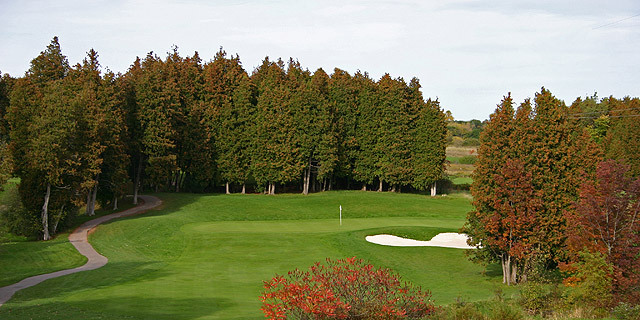 Lakeridge Links is the perfect choice for the small group of 20 or the corporate golf tournament of 200. We offer an excellent practise area, a charming two-level clubhouse, large dining room, golf lounge, patio, complete locker room and shower facilities. Whether you are planning a tournament, wedding, party or banquet, our facilities are designed to accommodate your every need and desire. Whatever the occasion, our experienced staff will help you transform that special day into a lasting memory you and your guests will always treasure.